Friends of the Waldport Library!! Being a friend is a great way to support your library. The Friends of the Waldport Public Library have been active since 1995. A non-profit organization with 501(C3) status, their purpose is to strengthen, expand and focus attention on library services, facilities and needs. 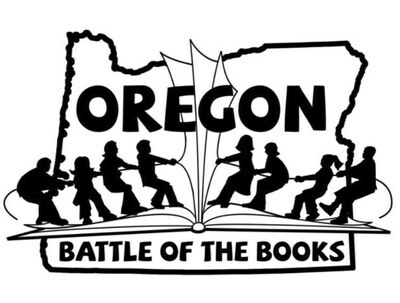 Raising funds for the library remodeling. Purchase of DVD and Music CDs. Raising funds for Summer Reading Program. Amazon Smile another unique way to donate!! 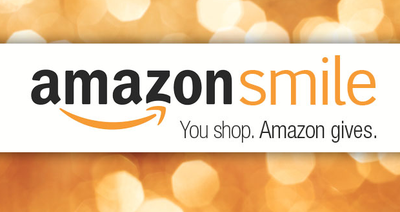 AmazonSmile, a great way to donate to the Friends of the Waldport Public Library. 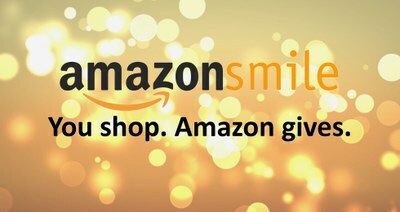 AmazonSmile will donate 0.5% of all eligible purchase proceeds to a charity of your choice, from Amazon's "Smile" purchase items. When you make purchases on smile.Amazon.com you can choose Friends of the Waldport Public Library from the smile.Amazon.com donations tab, and Amazon will donate your eligible charitable proceeds, automatically, to the Friends of the Waldport Public Library, when you purchase AmazonSmile items. Both the Friends of the Waldport Public Library and the Library appreciates the support all of you give to bring children's and teens’ programs, along with purchases of library materials, and AmazonSmile is a unique way in which to bring these valued community library services to our community. For any questions about AmazonSmile go to smile.amazon.com , or call the Waldport Library at 541-563-3162.